Matt Streuli: A Chance to Change the World - yet I still think about Suicide... Typical. A Chance to Change the World - yet I still think about Suicide... Typical. My mind felt on edge. I'd taken my meds and planned my route, even looking at it on Google StreetView. As I walked past 221b Baker Street (which doesn't technically exist) my mind still wanted to run away. "I could just step into the road" is a thought my brain kept popping up over my shoulder as buses past me. 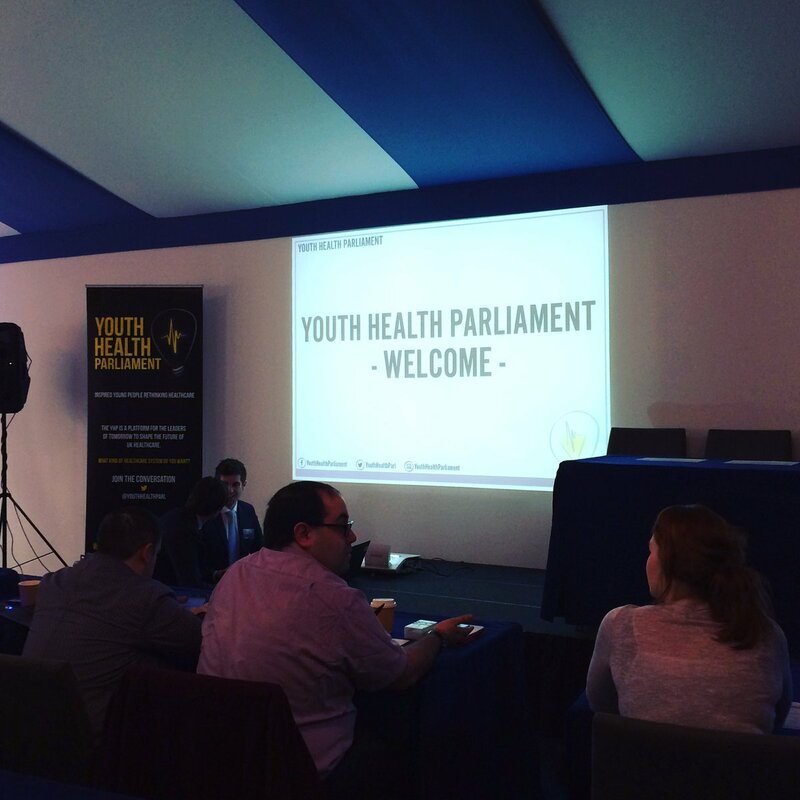 This is the first day of the UK's inaugural Youth Health Parliament. A keen initiative to bring together people from across the Healthcare Sector into looking at the big problems we are facing today and what policies we can find and campaign on; hopefully bringing change and saving lives. Soon enough I was at the London Business School on the edge of Regent's Park in Central London. After a cup of tea and relying on my acting skills, I buried my anxieties and actually said "Hello". I guess you could call it networking. Talking to an assistant in a shop can make me feel flustered so I'm quite proud of myself. Everyone I met was kind, friendly and passionate - oh and equally cynical as me! There were some incredible speeches come lectures from people in PR, through to former Government advisors and a panel of experts on the current frontiers of the NHS. By lunchtime we had found two major problems. Firstly, our population is aging. Soon we will have more 'pensioners' than ever before. It is not just a question of how to treat them all in crisis or in a preventative way but also gaining, training and maintaining an already overwhelmed workforce with limited budgets. The second issue is mental health. For reasons I covered last week and throughout my blog, we are living in a time of crisis. Find more on my Facebook page: Click here! In the afternoon we had split into sub-committees and it would seem that I am the only 'service user' in the team. Everyone else works in the healthcare sector, either in Pharmaceutical or the NHS. I am proud to have been 'elected' as the Communications Officer for the Mental Health Committee and we are looking at policies to not only fight the stigma surrounding mental health, something I've discussed on this blog before, but also offer earlier intervention. Despite suicide being a bigger killer than cancer there is too little effort into 'early intervention' or detection. As I mentioned last week: it's all too easy for those in power to let patients kill themselves while waiting for treatment. Please do follow our Youth Health Parliament Mental Health Committee Twitter! I know I shouldn't be a pessimist, but I am. My mind is conditioned that sometimes life isn't even worth the challenge of trying to achieve something but hearing the views and energy of the speakers and my fellow members of Parliament, I really think we could bang on the doors of power with a reasonable, practical yet life saving change to mental health across the UK. In the comments below, I'd be interested to hear if you have come across any 'early help' aside from having to be referred by a GP and waiting up to two years for help or the crisis support. To those of you outside the sphere of mental health; Yes, it really is this bad. Imagine breaking your arm and being told the waiting list for plaster casts is two years. Speaking to my fellow committee members reminds to once again thank my friends and family for their support and love. I sometimes take it for granted how horrible it must be to read this blog or how difficult it must be to try and understand or imagine my mind. If nothing else, I hope this blog and my work on social media help you understand what's in my head - not that I do! Finally my Psychologist has agreed to join the campaign to try and appeal the decision not to give me PIP, which is the current disability benefit. Along with my friends and family, we are all writing to the 'Department of Work and Pensions'. Last week I ranted about how I have worked and contributed to the system yet found myself abandoned when I've asked for aid. 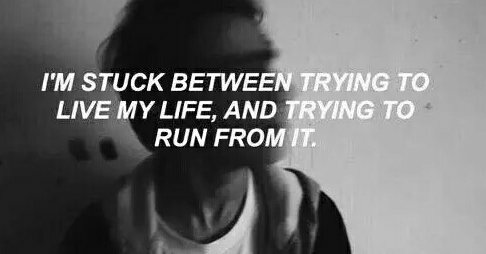 In my meeting with my Dr he asked about my suicidal thoughts. When we compare who I am today, to where I was around the time of my suicide attempt last June, I am very much on the road to recovery. Yet, I still have episodes where I want to die. They don't have quite the impact they used to but I've grown so accustomed I don't even think to mention them. It made me look back through my blog at how suicidal I have felt and why I keep planning for my own death. To quote that post: "Suicide is the only way I can take control. It is the only way I can decide how tall that cliff face is." For the most part, it is still true but not as intense a drive - more controllable. Apologies to everyone who prefers my rants, a little bit diary-esq this week!, but I implore you to put your email address in the box on the top left to receive a little alert letting you know I've posted. Also, please do follow my Facebook page where I try to offer advice and a different insight which I've embedded below the usual twitter and instagram antics below. 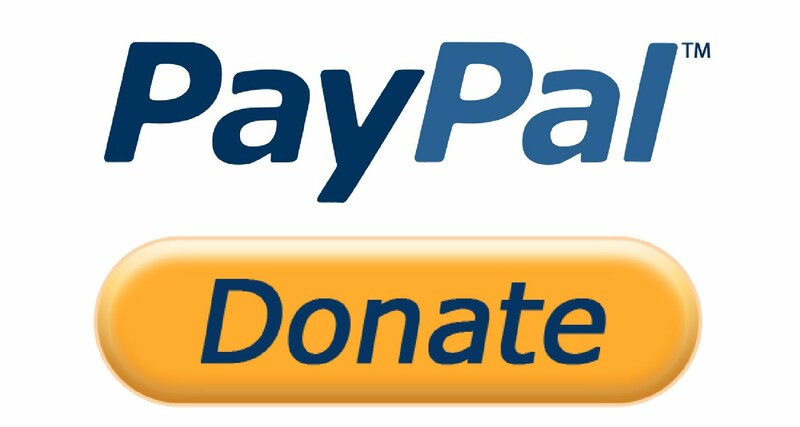 Every view, like, share and ad click makes a big difference - so thank you.